Uploaded 10/16/2014 Film / Memory Type . Congratulations On your Award Srna. So beautiful shot! Super slika, sviđa mi se fokus, a pogotovo ovaj opis. Sjajna je. Gorgeous. Your description is perfect. 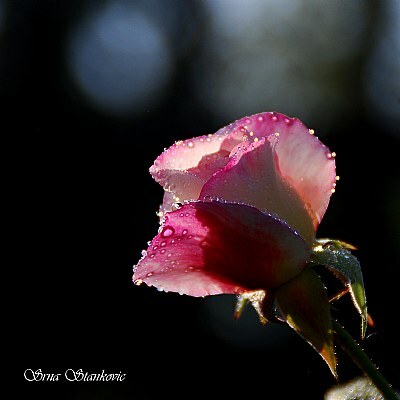 Your beautiful use of the light and capture of the details of the bloom and droplets are wonderful. Such gorgeous soft and delicate tones in this most beautiful floral study my frind. The dof is superb and the details excellent! Excellent job as always!So cool! stunning beauty my dearest Srna!!!!! great lighting!!! fine colors and details!!!!! nice to see you here again!!! !